Leemark has been a family owned business for nearly 35 years, which manufacturers Moulds and Dies, primarily for the automotive industry. 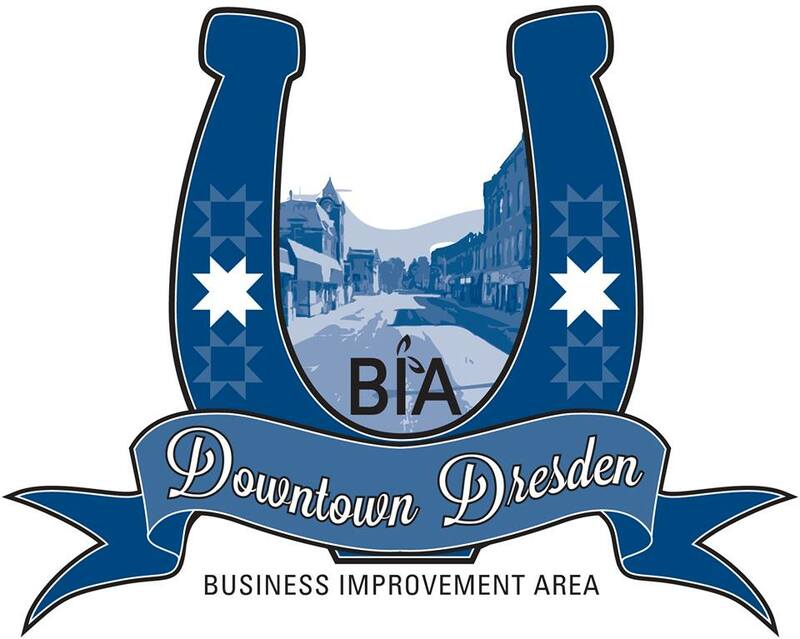 We are located just North of Dresden Ontario, Canada. Leemark was originally established in 1976 as a metal fabricating shop. We built the company on the assurance that quality of service is of the most importance and we are recognized for our quality machined parts and servicing the needs of our customers. Leemark has a 6240 sq. ft. climate controlled facility with a wide range of today’s technical equipment. We specialize in 3 & 4 axis CNC machining and manufacturing of Forge Dies along with Wiper Dies for Bend Tooling & Special Equipment. Whether a current or prospective customer, you can set your mind at ease in knowing that our equipment and employees are all operating at 100%. The quality of our products is certified to the exacting standards of ISO 9002.